Beginning in October 2016, the Lions Tigers & Bears Rescue Team traveled to Spirit of the Hills Sanctuary in South Dakota which closed after a failed USDA inspection and tiger mauling. 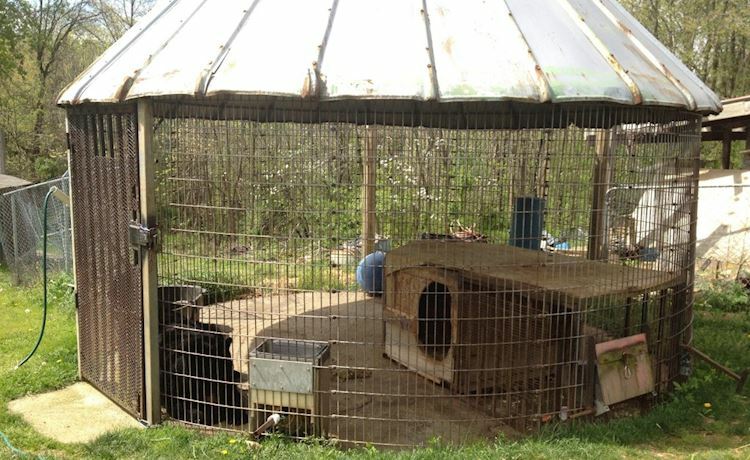 Lions Tigers & Bears was working behind the scenes with the sanctuary and the USDA to assist in the restructuring of the Spirit of the Hills sanctuary, which had been struggling to provide for its more than 160 animals. A mauling by one of the tigers the week prior to the Rescue Team arriving and the voluntary surrender of eleven animals had made the situation more urgent. New homes were secured for almost all of the exotics, which included bears, wolves, tigers, lions, and other big cats prior to the team arriving to the property. Once our Rescue Team arrived, they immediately got to work and began the immense effort of loading animals into our state of the art rescue hauler to commence the journey to their new homes. The team clocked 8,000+ miles on the road. The first stop on this cross-country rescue was Keepers of the Wild in Valentine, Arizona. Bobbi and the Rescue Team successfully transported several big cats to their new home in Valentine. After unloading the animals, cleaning the transport cages and loading the empty cages back into the hauler, the team hit the road once again back to Spearfish, South Dakota to reload the rescue hauler and head off to Florida (a 4,000 mile round trip) to bring several more big cats to their new home. Back in South Dakota, several of the surrendered exotic birds were organized into their transport cages by the LTB rescue team, picked up by the Gabriel Foundation and rehomed. After all of the exotic animals were transported to their new homes, part of our team remained on site for several weeks to assist, providing proper health care, nutrition and feeding schedules for the animals who would remain on the premises, such as livestock, domestic and farm animals. This rescue effort was one of Lions Tigers & Bears' largest endeavors for rehoming and providing transport to animals in need.